A now silent Lowland grain distillery that was also once also home to the Strathmore malt plant. In its day, North of Scotland was thought to be one of the more flavoursome grain whiskies around. Owner George P. Christie was intent on ensuring North of Scotland’s grain whisky retained its own individual character with age, so made sure to include a higher than usual amount of congeners in the spirit cut. 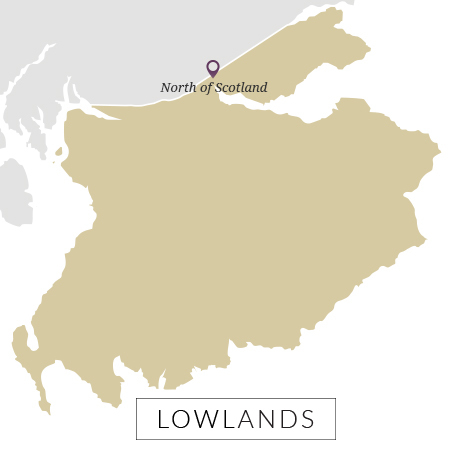 The first official bottling of North of Scotland was released (as a 50-year-old) in 2017 in partnership with Elixir Distillers, although its whisky has appeared under several independent labels with high age statements over the years. In 1957 George P. Christie’s North of Scotland Distilling Co. purchased Robert Knox’s Forth Brewery in Cambus from Blairs for £10,000. Christie quickly went about converting the building into a malt and grain distillery. By the following year North of Scotland was producing grain whisky from its three patent stills, which had the capacity to distil 2,700 litres of wash per hour, and malt whisky from its two copper pot stills. The malt set-up was called Strathmore. When converting the brewery into a distillery planners set Christie a maximum roof height for the development, which proved something of an issue when the patent stills arrived for installation and were far too tall. Rather than delay the start of production with a request for an amendment to the plans, Christie simply sunk the stills into pits dug deep into the distillery floor. Strathmore and North of Scotland operated side-by-side, producing malt and grain whisky as fillings for blends. However the demand for grain whisky at that time far outstripped that of malt, and after just one year Christie stripped out the pot stills to install a larger mash tun to increase North of Scotland’s grain output. 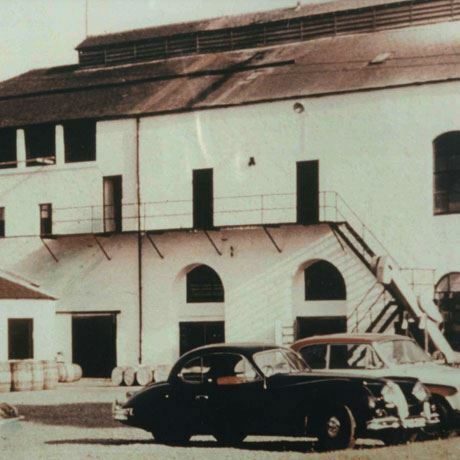 The distillery is rumoured to have been haunted by the ghost of a former brewer, the spirit of which was spotted by both employees and excise officers. Following the deaths of the distillery’s directors in the 1970s, and troubled by the overproduction of whisky at the time, Christie closed North of Scotland in 1980 and sold the distillery and buildings as a silent entity to DCL in 1982. That wasn’t the end of the road for Christie. He went on to return to malt distilling in 1990 with Speyside distillery. However, the sale did spell the end for the North of Scotland operation. The stills and equipment were stripped and transferred to other distilleries, including nearby Cambus which also belonged to DCL. 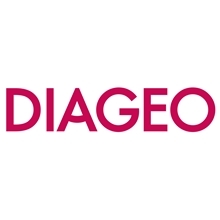 The building itself is now used as bonded warehousing by Diageo Global Supply.